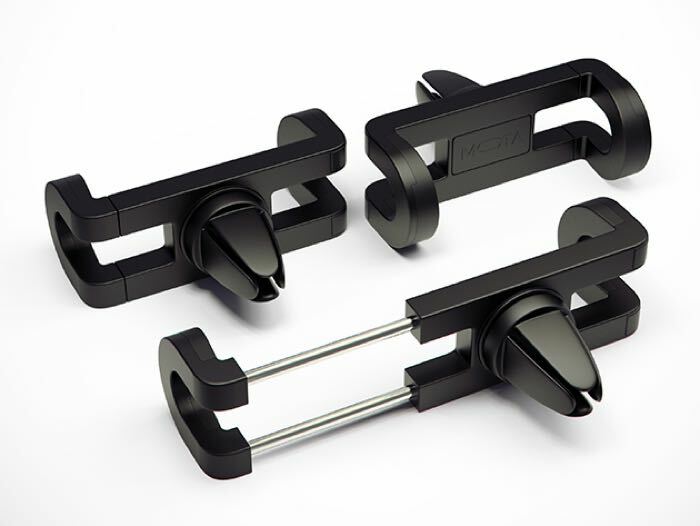 We have a great deal on the Mota Car Air Vent Smartphone Mount in the Geeky Gadgets Deals store today. 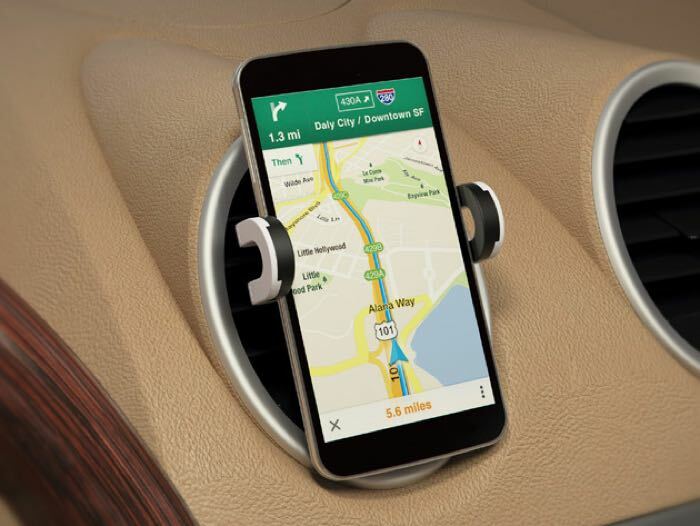 The Mota Car Air Vent Smartphone Mount normally retails for $29.99 and you can get it for just $13.99 in our deals store, that is a saving of 53%. The slim MOTA Car Air Vent Smartphone Mount fits into your car’s air vents, so you won’t take up precious room on your dashboard. And since it adjusts to fit any phone, popping in your work phone—or a friend’s—in a pinch is no sweat. The Mota Car Air Vent Smartphone Mount is now available in the Geeky Gadgets Deals store for $13.99, more details at the link below.